* Atomizer will need to eventually be replaced. * Engineered for e-liquid and CBD oil. * Long 20 minute auto shutoff. 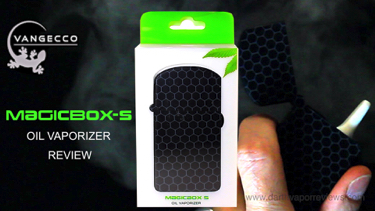 The Magicbox-S is a mini oil vaporizer with a 650 mah rechargeable battery. The kit comes in a plastic box. 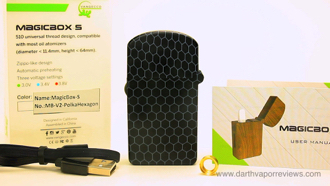 Inside the kit, the contents include a User Manual, a micro USB charging cable, a short and middle adapter rings, an oil cartridge and the Magicbox-S mini oil vaporizer. 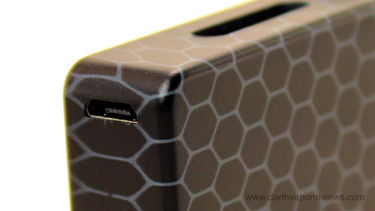 Charge the Magicbox-S via the micro USB port located on the bottom of the vaporizer. 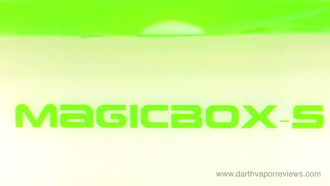 The Magicbox-S features a one button design with a see through window to check liquid levels. 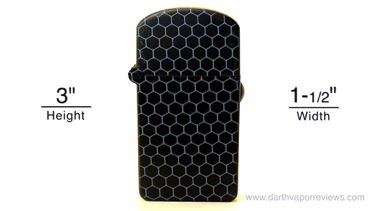 The Zippo design has a magnetic flip top cap as well as a magnetic 510 base that is compatible with most oil vaporizers. It is roughly 3" in height by 1-1/2" in width. Five clicks of the power button turns it on or off. Press the power button three times to switch between voltage settings. Green (3v), Blue (3.4v) and Red (3.8v). Press the power button two times to start the 12 second preheating process. Once the lights stop flashing, hold the power button as you vape. The three voltage settings are a nice addition. Three volts is a nice light hit and 3.8 volts is a heavier warm hit. 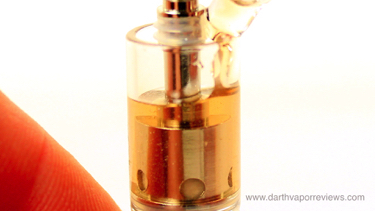 Overall, a cool pocket sized miniature oil vaporizer. The Magicbox-S is a cool device. 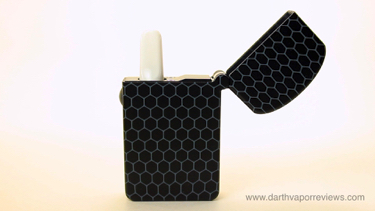 I like the Zippo design and it's almost small enough to pass for one. It heats up fast with a 20 minute auto shutoff so you don't have to rush your sessions. 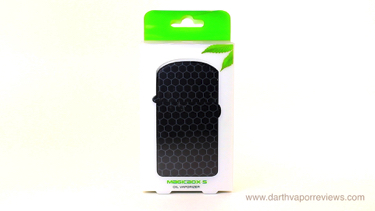 The Magicbox-S currently costs $25.99 and is available in several designs to choose from. 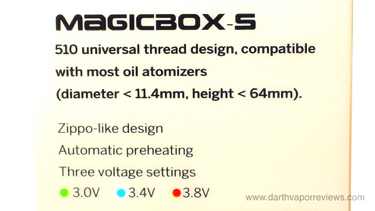 To use the Magicbox-S, unscrew the top from the oil cartridge. The cartridge has a 0.8 ohm coil and a 0.5 milliliter liquid capacity. Add oil from the top. Once full, replace the cap. 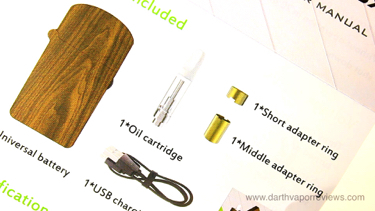 Drop the oil cartridge into the top of the vaporizer.